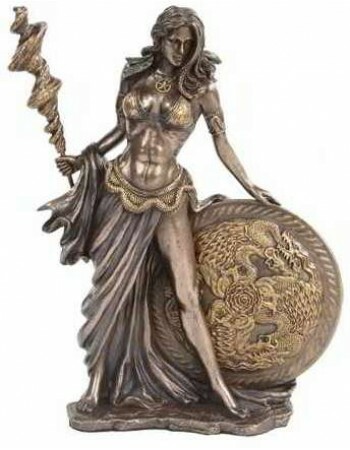 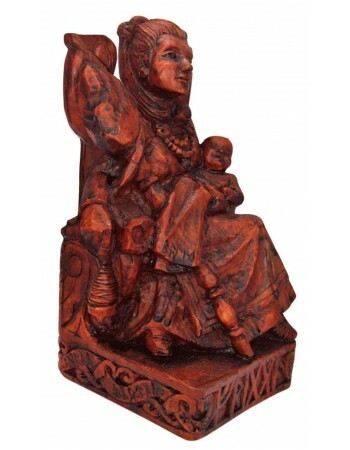 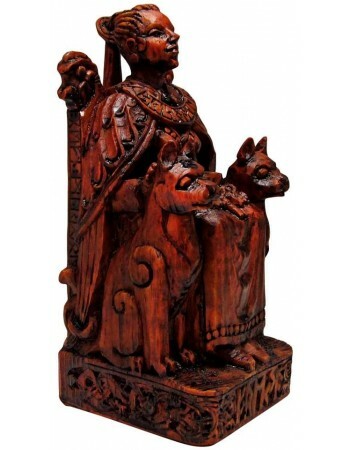 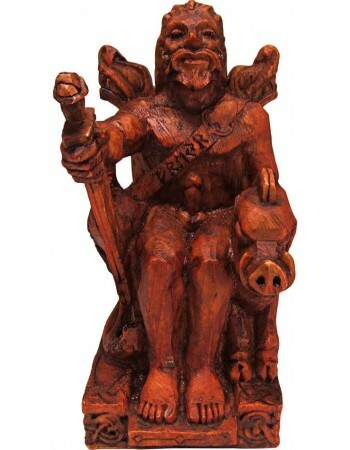 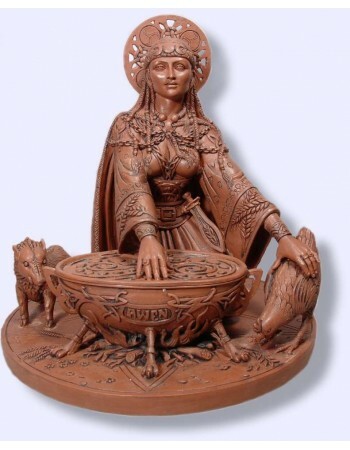 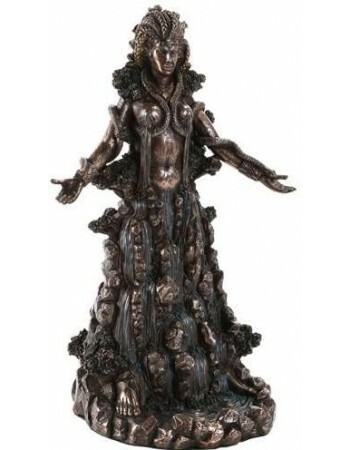 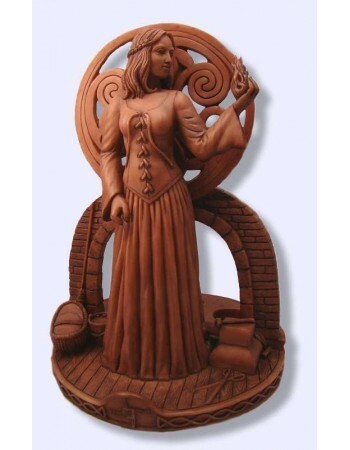 Celtic, Viking and Norse statues features art by Paul Borda, Mickie Mueller and more. 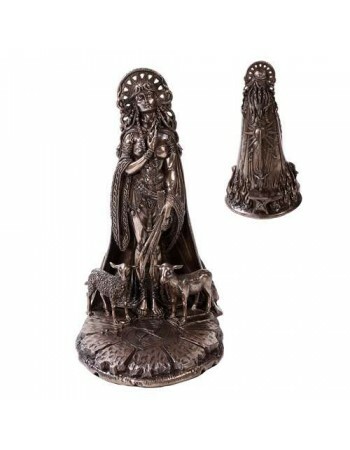 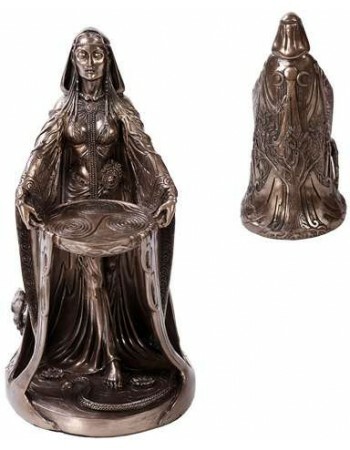 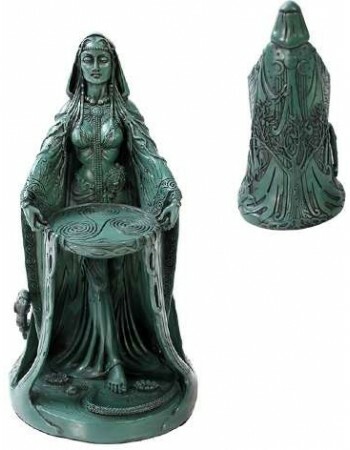 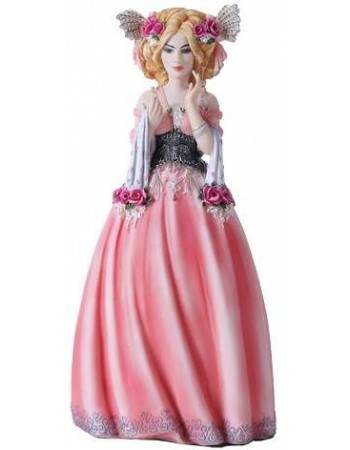 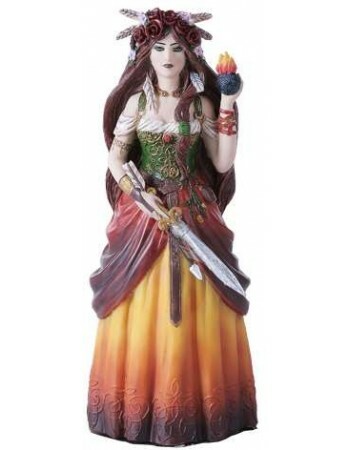 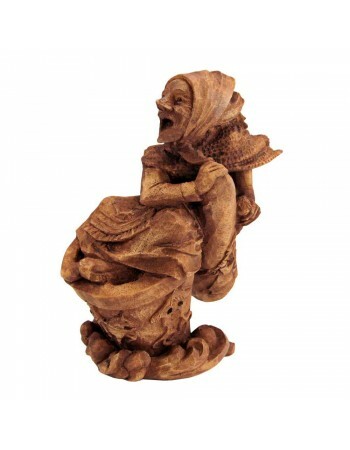 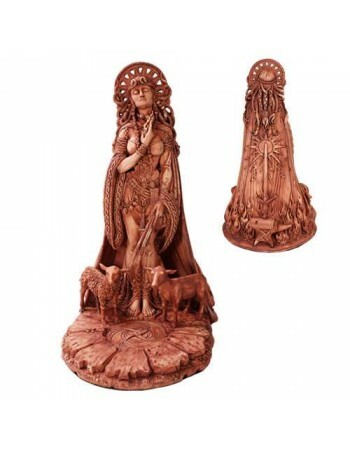 Stunning additions to your home or altar. 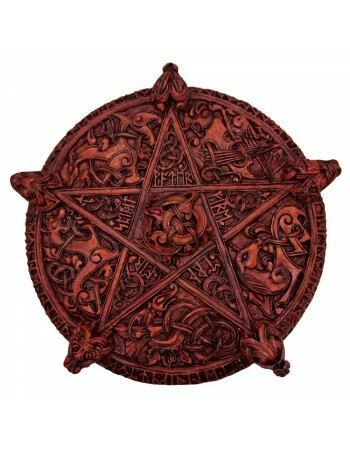 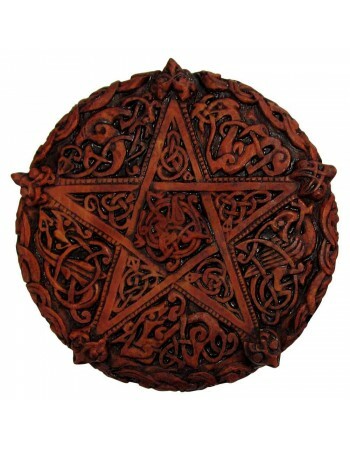 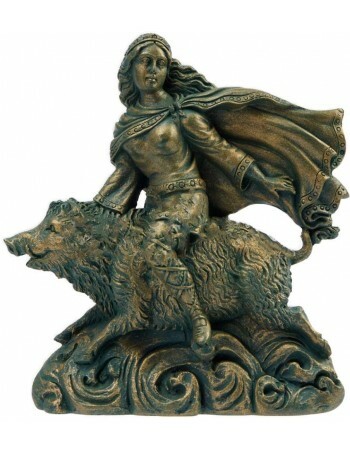 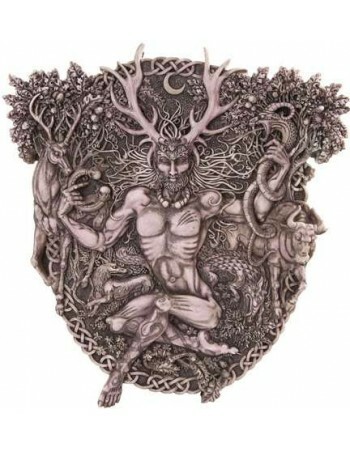 Celtic and Norse (or Viking) mythologies are rich in art and symbolism often adopted by modern practitioners of Earth-based and Pagan spiritual practices including Wicca. 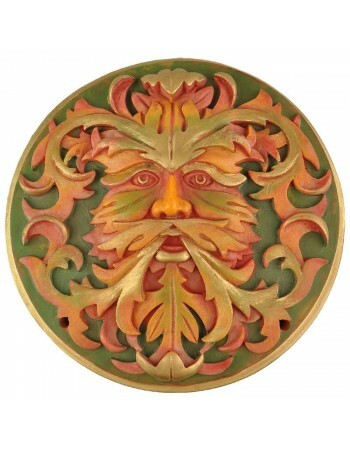 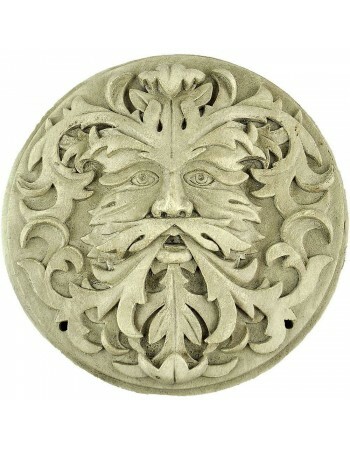 Druidism is a reconstruction of the beliefs and practices of the ancient Celtic priesthood. 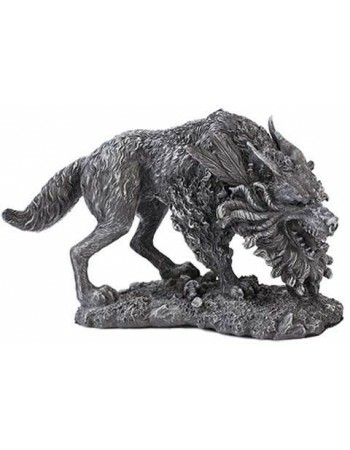 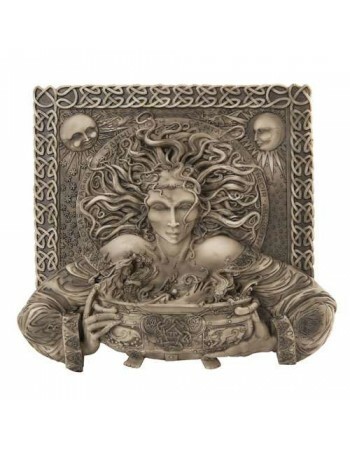 Their art includes intricately designed knotwork showing the connection between all things and often incorporates amazing beasts and animals within its twists. 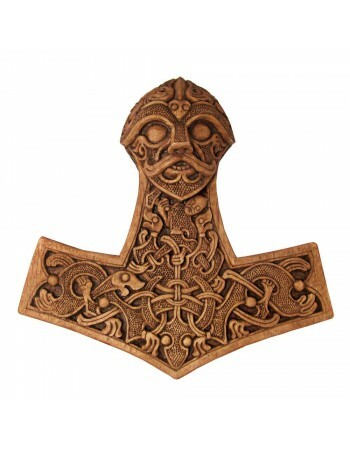 Norse mythology encompasses Germanic and Scandinavian regions with gods such as Odin and Thor becoming heroes in comic books and movies. 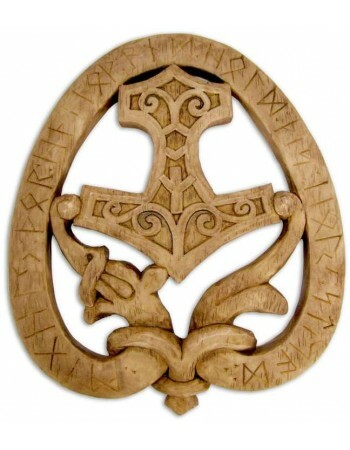 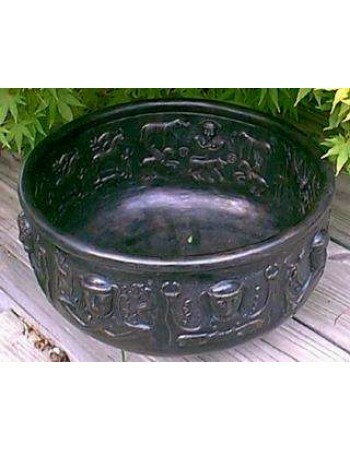 It was practiced by the Vikings and other tribes throughout the Asatru areas. 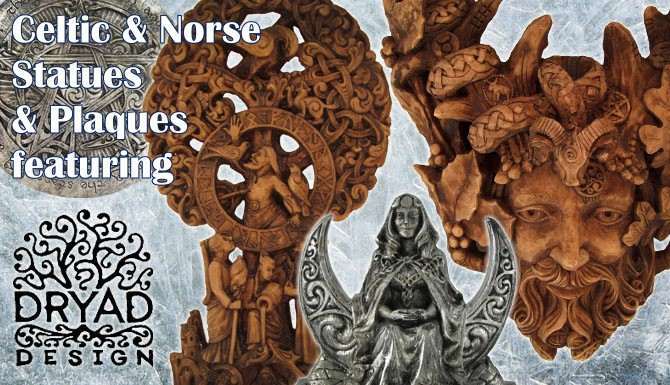 We feature amazing Norse, Viking and Celtic art including works by artists Paul Borda, Mickie Mueller and others. 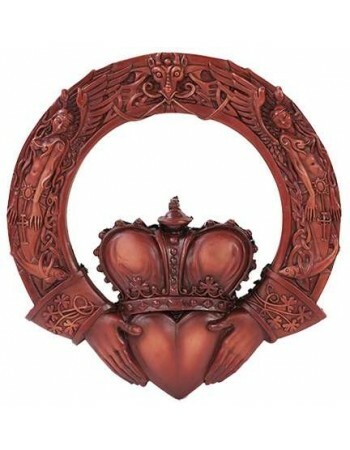 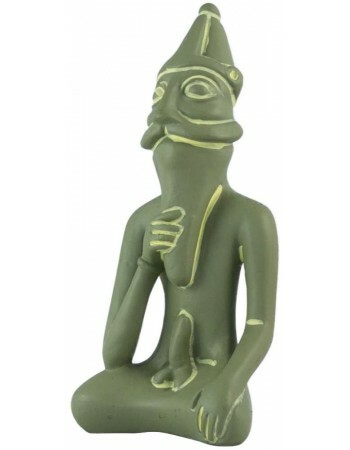 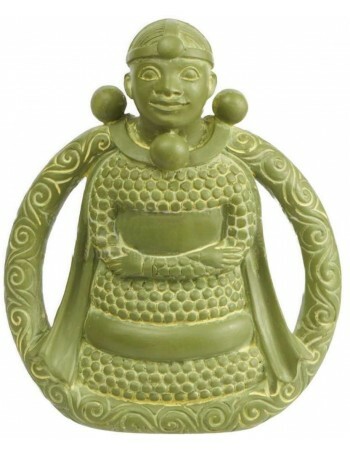 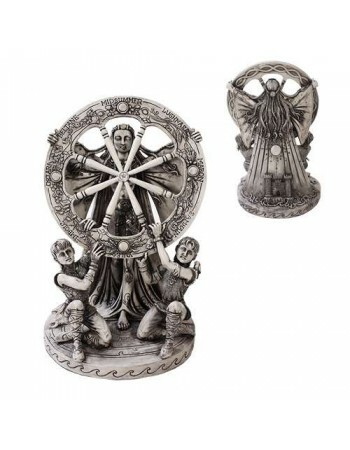 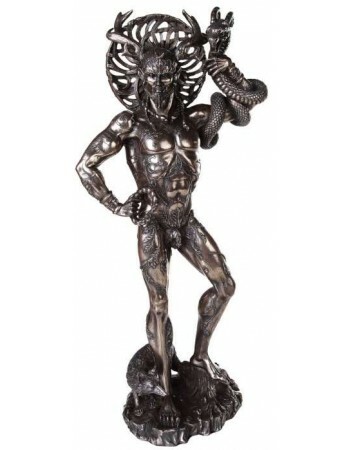 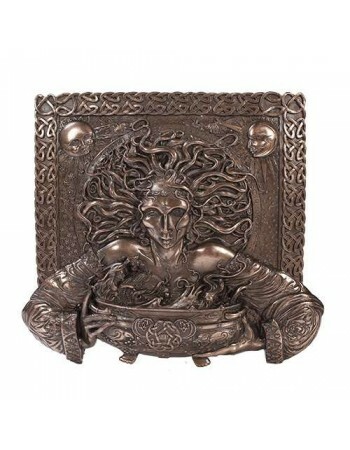 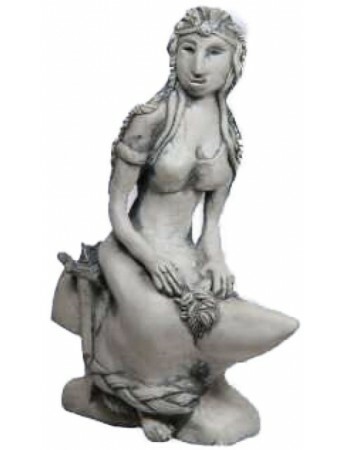 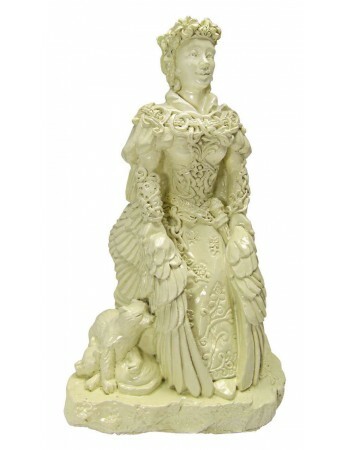 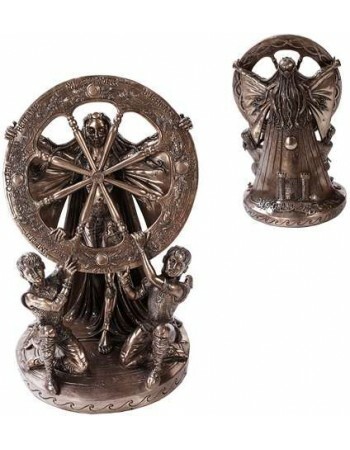 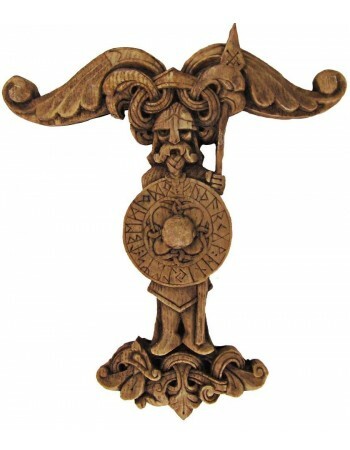 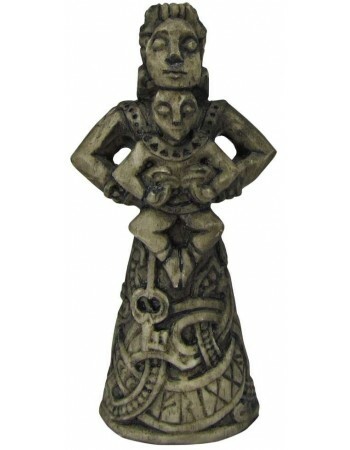 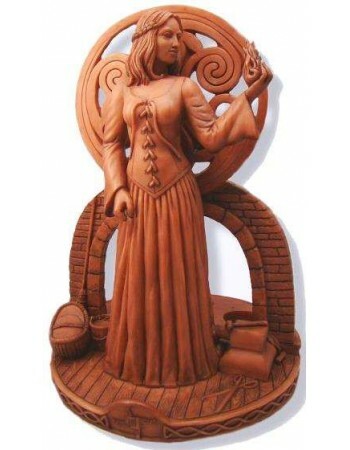 This section includes both standing statues and wall mounted plaques to beautiful your home, office or ritual space.